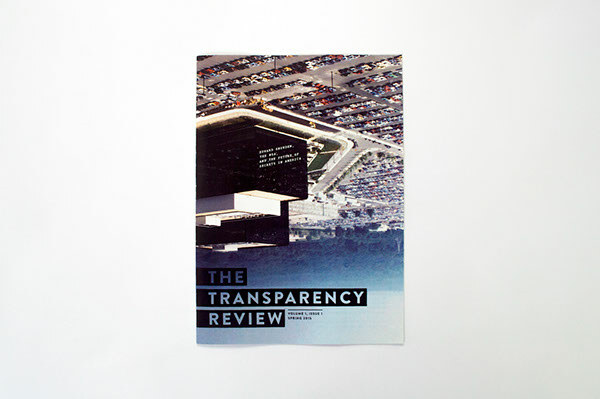 The Transparency Review is a magazine focused on offering a varied assessment of transparency around the world, from a look at WikiLeaks' long-halted submission system courtesy of WIRED's Andy Greenberg to a longform The Guardian interview with Edward Snowden. 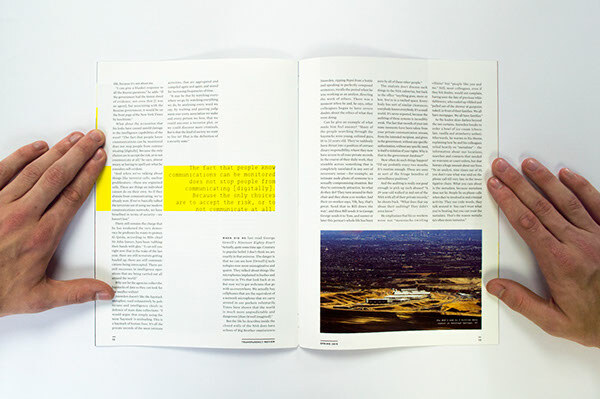 Its goal is to make a complex, overwhelming topic accessible to the everyday reader. 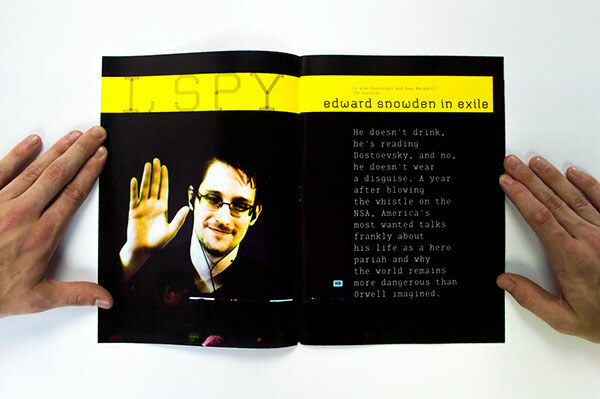 The Transparency Review is a magazine focused on offering a varied assessment of transparency around the world, from a look at WikiLeaks' long-halted submission system courtesy of WIRED's Andy Greenberg to a longform The Guardian interview with Edward Snowden. 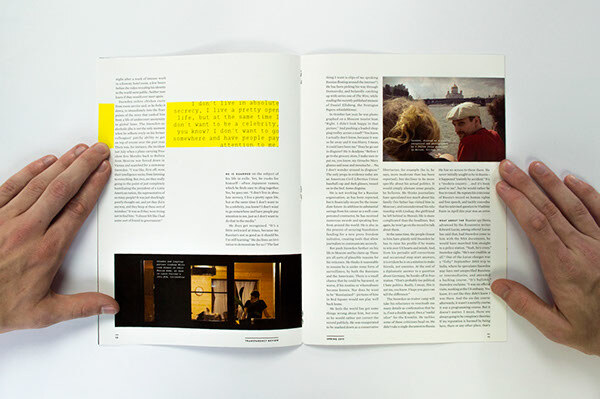 Its goal is to make a complex, overwhelming topic accessible to the everyday reader. 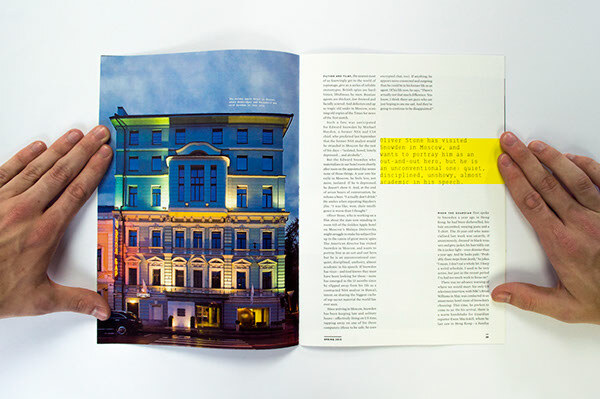 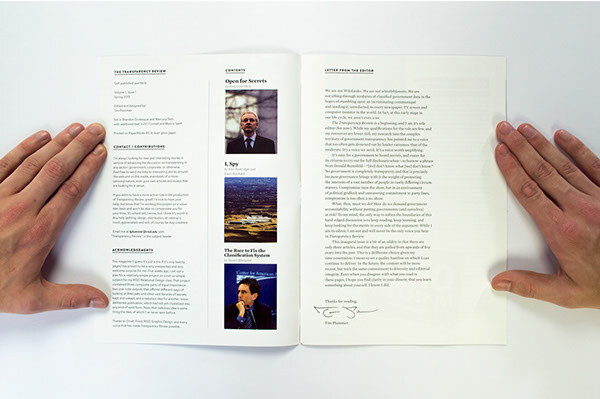 The magazine is a (very) limited edition made as part of a three-piece series exploring government transparency.